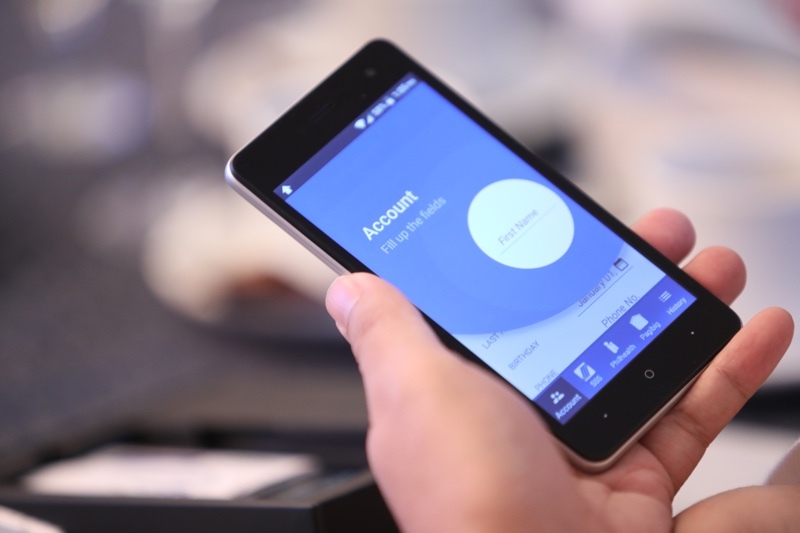 Your finances in an app, your future in a tap! Nessotech - an IT firm and systems solutions provider engaged in software development with a decade of experience - has been serving companies such as banks and non-bank remittance firms applying for their technical accreditation with the Philippine Social Security System (SSS), Philippine Health Insurance System (Philhealth) and the Home Mutual Development Fund of the Philippines (Pag-ibig Fund), to enable collection of contribution and loan payments of OFWs, self-employed and voluntary members. Managed by a seasoned team from the financial and IT sectors, and headed by its President and CEO Ma. Jessica Palmiano, Nessotech has diversified with the recent establishment of Togetech whose mandate is the creation of mobie applications that directly serve the customers, which includes retail and peer-to-peer client. Togetech envisions itself to be a provider of applications geared towards connectivity, financial inclusion, and convenience of customers. Togetech initially launched the Moneygment -app, which is a payments solutions mobile app providing remittance for government contributions and loans, as well as computation, filing and tax payments. 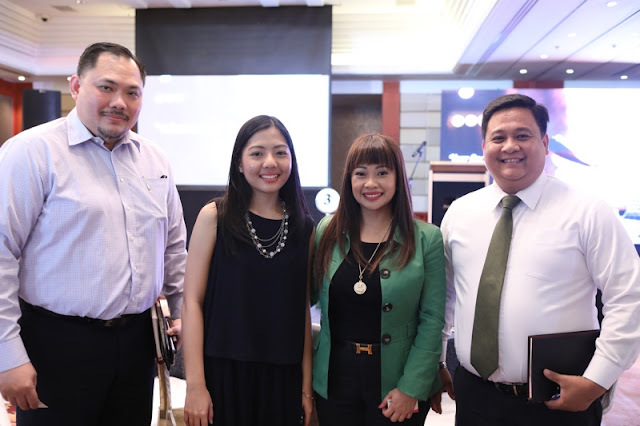 Mr. Jonathan Valeros – Business Development Head, Cash Management Services Division of China Banking Corp., Ms. Denize Palmiano – Business Development Head, Togetech Inc., Ms. Ma. 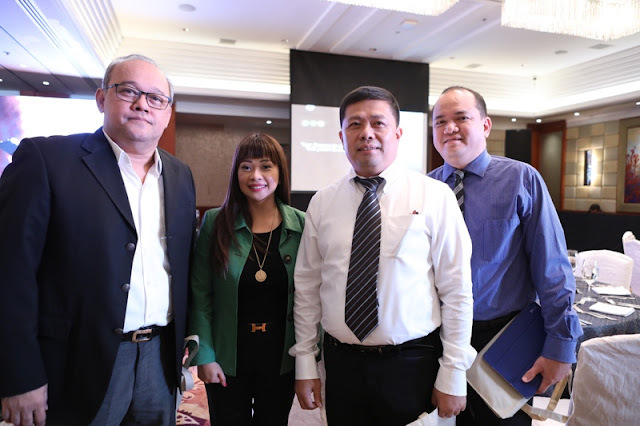 Jessica Palmiano – Business Development Head, Togetech Inc., Mr. Domingo Dayro Jr. – Vice President and Head, Cash Management Services Division of China Banking Corp. 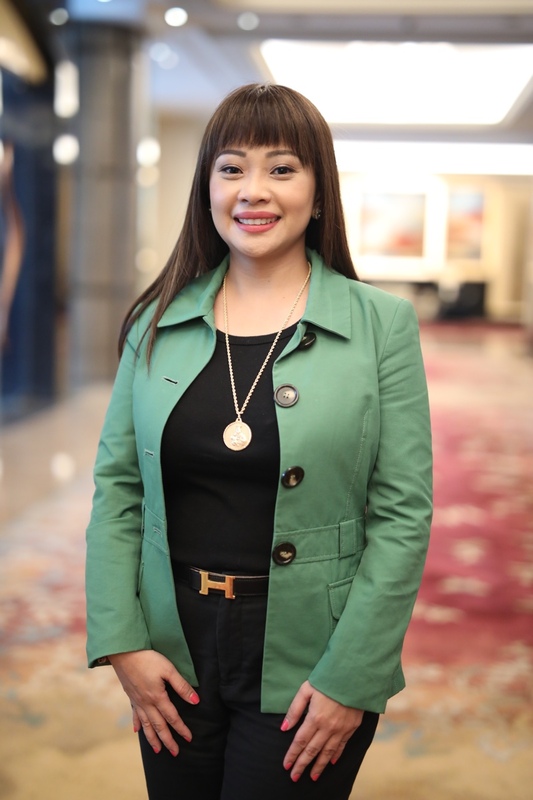 The founders of Moneygment understand the importance of these contributions, especially to the OFWs and their families that they have been serving for the past few years. This inspired them to work continuously in improving their systems in order to provide the most up-to-date services and reports to their customers. They are aware of the difficulties regarding delays in processing and unposted transactions causing benefits to be delayed as well. That is why they developed the Moneygment app that the customers can easily access through their mobile devices, and hence, they can immediately generate reports and get updates about their transactions. Moneygment caters as well to the growing number of self-employed individuals, freelancers, homemakers paying for the mandatory contributions of their kasambahays or household help, and micro and small enterprises to make paying and filing taxes and government contributions easy and convenient. The Moneygment app is available for download on Android via the Play Store and soon on IOS. Through this mobile application, customers can enjoy the convenience of paying for their government contributions anytime from wherever they are. The customers can transfer payments through Moneygment accredited partners without the need for owning a bank account. Togetech will continuously integrate with partner institutions such as insurance companies, micro-finance and government institutions, in order to provide customers with the convenience in paying for these types of contributions, and achieve real-time posting of payments. Reports are also made available in every step of the process. Further, it will strive to provide for financial inclusion through its rewards system and information campaigns, making it easy for customers to know current updates by our partner agencies. Togetech will also be launching other applications catering to this segment so as to achieve its goals in providing a facility for easy payment solutions for basic life requirements and to help “future-proof” the consumers that will further improve the standard of living of every Filipino, driving the society forward. Wow! Everything now is becoming easy for us.